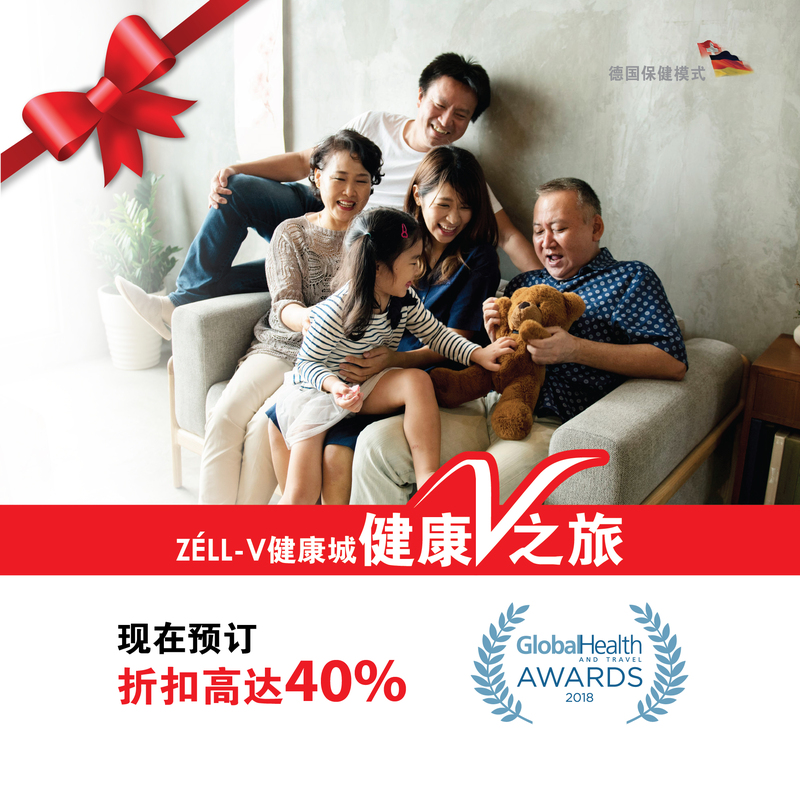 Voucher is only valid within the month stated on the top right of voucher. Ruyi Holdings Sdn Bhd reserves the right to change the terms and conditions without prior notice. 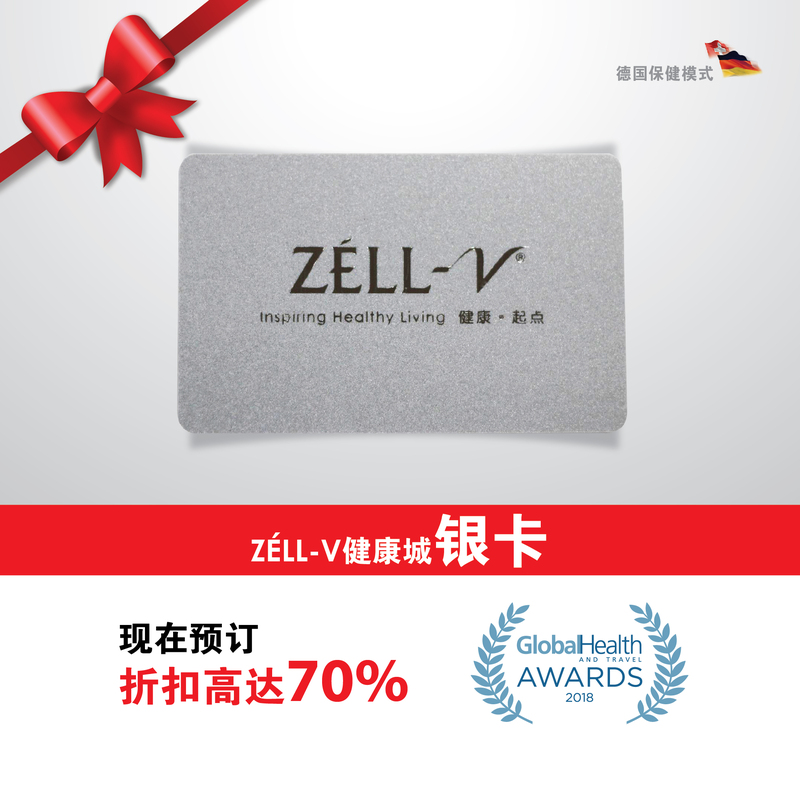 Voucher is redeemable only at ZELL-V Wellness Hub. Availability is not guaranteed, early booking is advised.